Ah money – we all hate it, yet love it at the same time. While obsessing over the constant need for money to keep up with the world of materialism is extremely unhealthy, we can’t avoid money entirely – even though we wish we could. Money has no value, and it can never be eaten. However, that doesn’t mean we don’t need at least a little bit these days. Everything costs money now, the entire world literally revolves around it. We must have money to eat, have a drink, get from point A to point B, or have a home to return to at the end of the day. Lots of people struggle financially these days, and there’s nothing wrong with that. Our system requires us to commit to inhuman acts of labor that are against our very nature. However, there are some holistic methods you can use to increase your financial gains! You might have heard of crystals being powerful, especially if you’re actively taking part of the global spiritual awakening taking place today. Money is everywhere and there are tons of different ways to get it. You have to be mindful of what money is and what it is good for. You must never obsess over this false piece of paper, while also understanding that it is essential in this modern day era. It’s not what life’s about, but it sure does make things a little bit easier. Crystals are great and powerful, and you can even use them to help obtain some financial aid. If you’re thinking that you can lay out some energetic crystals, and money is going to start raining from the sky, you’re wrong. Of course our crystals can’t go perform labor and earn money for us, but they can enable us to exert the effort needed to be financially successful. They can supply you with the energy needed to achieve even the biggest of your financial dreams! Here’s the ones you’ll need. Pyrite is often referred to as fool’s gold. It’s an extremely powerful crystal with heavy balancing effects. 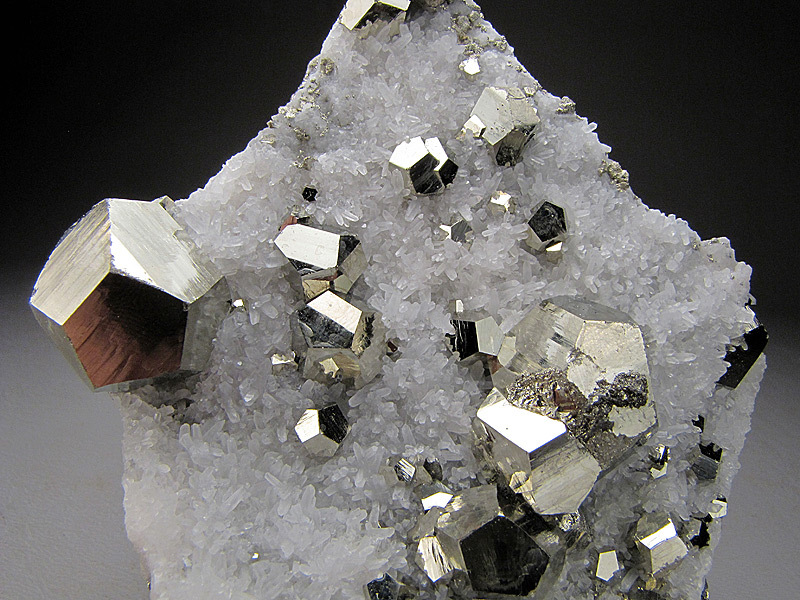 Experts say that Pyrite can help eliminate a poverty consciousness. It helps strengthen your confidence by reminding you of the abundance in life. 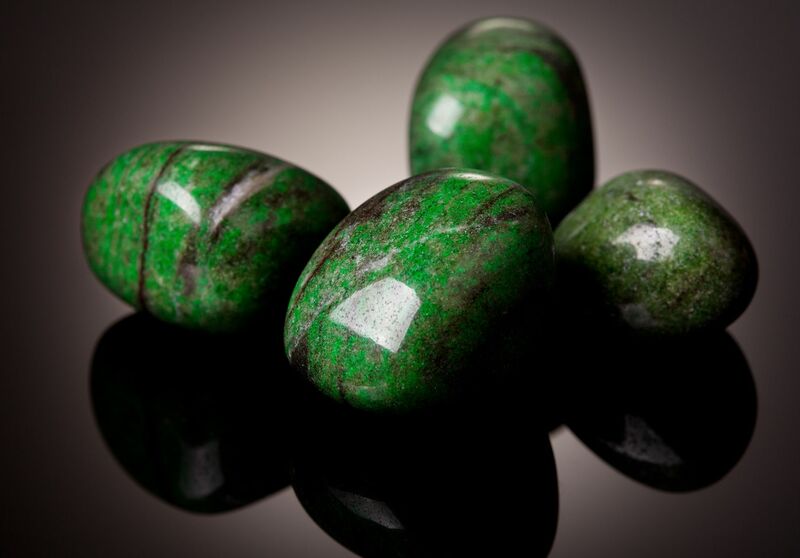 Green Jade has been used throughout chinese history to attract wealth. According to experts, it holds a quieter vibration than other crystals. You can keep it in your bedroom for sound sleep, ensuring you are fully rested in the morning time. It can even manifest your most desired dreams, enabling you to have a refreshed memory of what’s important in your life. 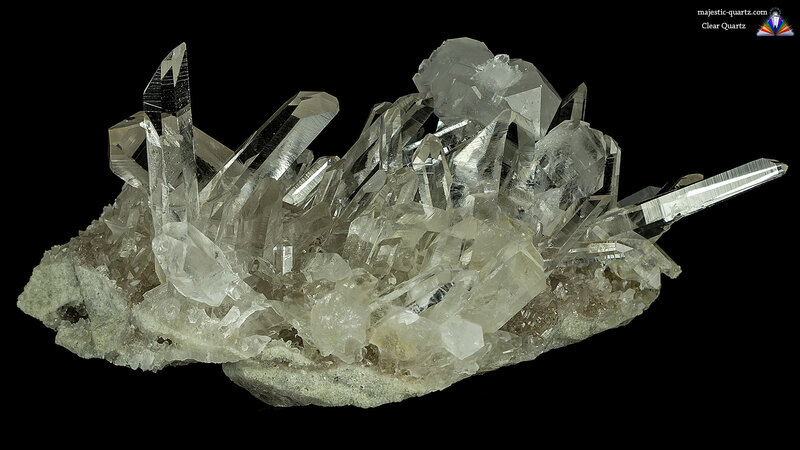 Quartz is one of my favorite crystals. I love the angular shapes and the transparency. This clear crystal can refresh your mind and eliminate clutter that gets in the way of your everyday productivity. It’ll revitalize your insights and guide you along a path of financial prosperity. 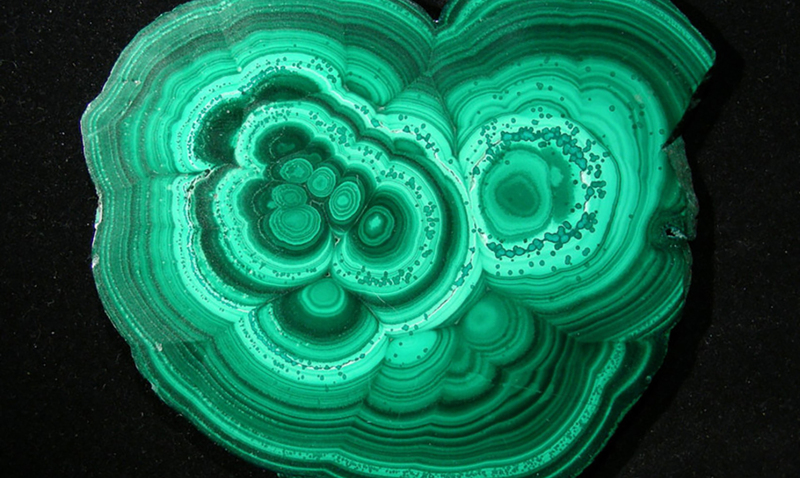 Malachite is an emerald colored stone that enables you to become one with your true strength, and overcome any worldly obstacles that might stand in your way. It impacts your strength and courage to transform your life in the areas that require attention. Perhaps it’ll give you the strength to address something you’ve been avoiding for a long time. 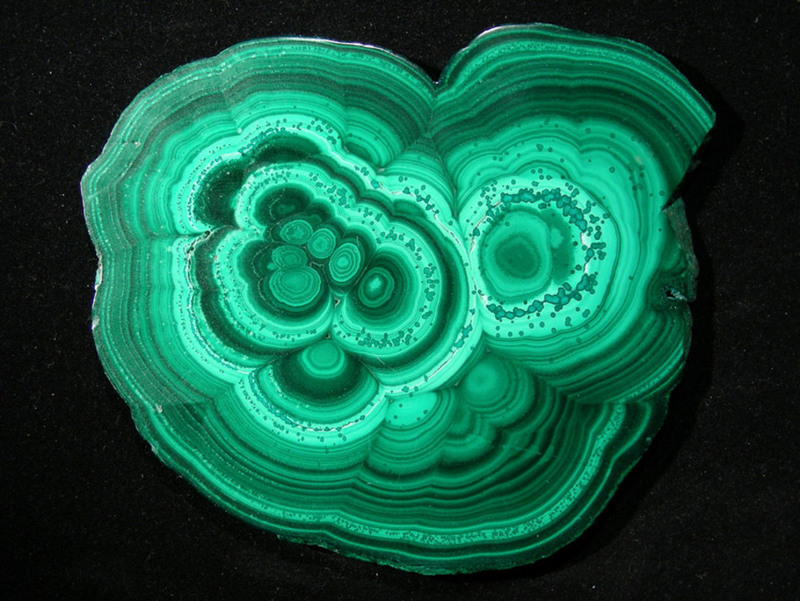 Regardless, Malachite is known to be able to financially benefit people by significantly increasing courage. It might even provoke you to ask for that promotion you’ve been thinking of for so long. 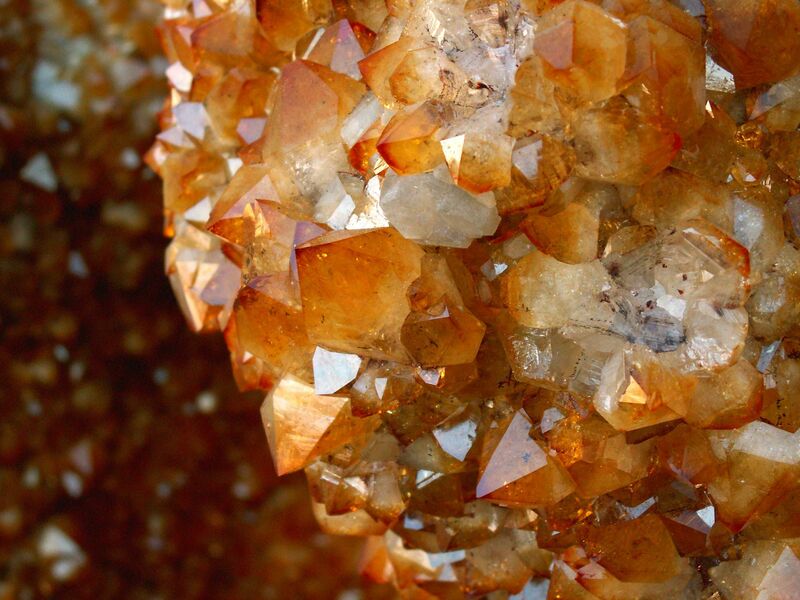 Citrine is a crystal renowned for its ability to remodel and revitalize your confidence. It is associated with the solar plexus chakra. While pyrite is claimed to be the number one for increasing financial prosperity, citrine is a close second. It can hold a charge that regenerates you while you’re holding it.